When you join JewelStreet, your brand is opened up to more customers, more countries and more coverage. Many of our designers have had their products featured in popular publications, and so has the JewelStreet brand itself. Join JewelStreet and discover customers from all over the world. Want To Gain Maximum Exposure For Your Brand? The world’s leading fashion and lifestyle magazines have JewelStreet on speed dial. 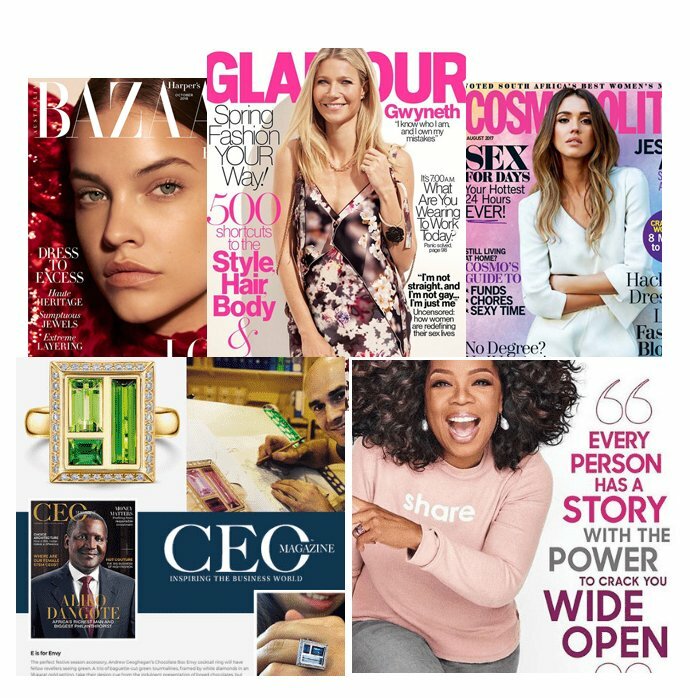 Which means our designers’ jewelry regularly appears in the most important publications around the globe. All of which means: more publicity for you. And more sales. "If it was once necessary to trawl the globe for the most exceptional jewels, then JewelStreet is the experience in digital form." JewelStreet has the perfect pieces of jewelry for your next shoot or editorial. 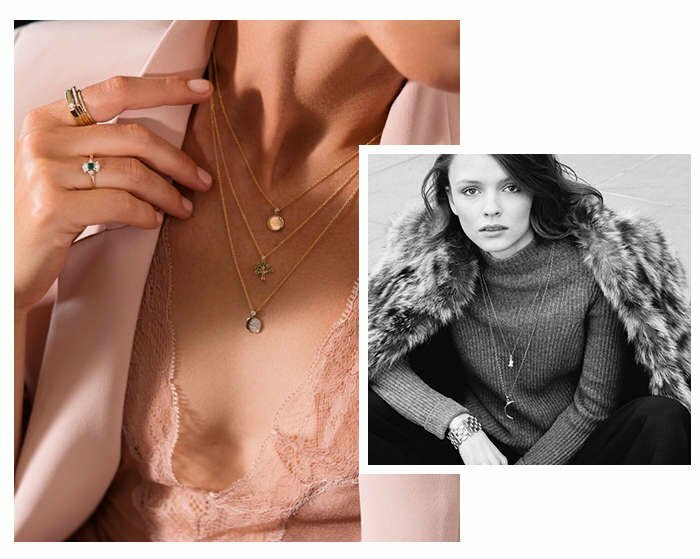 We have developed a dedicated service specifically to help you with call-ins and make it as seamless as possible to deliver an incredible mix of jewelry for any brief. Our PR team is standing by to take your brief and create a shortlist of pieces for you to choose from. Once selected, we will work on your behalf to put you in contact with the designers to get the pieces delivered to you in time for the shoot or copy deadline. Send us the brief for the shoot. Please include the timings you need us to work to. Our stylist team will work to your brief and create a manageable, tight edit from our 30,000+ products for you. We send you the edit and you select the pieces you like. We will work on your behalf to put you in contact with the designers to get the pieces delivered to you in time for the shoot or copy deadline. 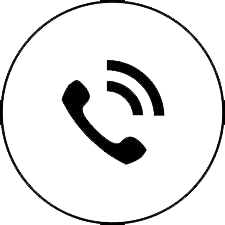 call +44 (0) 117 933 9501 and we can take a brief over the phone or via email.